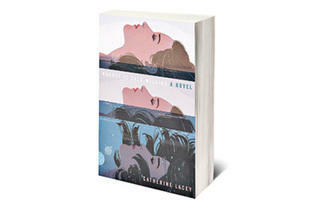 By Catherine Lacey. FSG Originals; $14. The premise begins simply enough: Elyria has unexpectedly left her husband. And yet the proceeding narrative introduces some of contemporary fiction’s most complex personal introspection as Catherine Lacey—with the ease of a master—depicts a mind that may, or may not, be breaking down. Elyria claims through the story never to have connected with her adopted sister, Ruby, who committed suicide years earlier, but her actions reveal a haunting lack of acceptance of that death. Elyria’s husband was Ruby’s professor and the last person to see her alive; their marriage—soon after Ruby’s death—delineates the beginning of Elyria’s psychic deterioration. Now, after a poet’s offhand offer of hospitality, she takes a one-way trip to New Zealand, where not much actually happens; Elyria hitchhikes, meets a handful of characters and thinks. 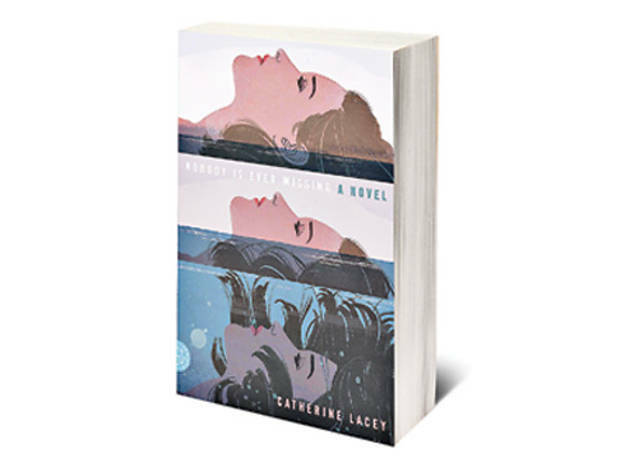 And her ponderings—written in Lacey’s consistently remarkable, urgent prose style—slowly unravel the layers of Elyria’s discontent, revealing an expanse of universal anxiety and uncertainty. Her observations of the country and her ruminations on the past are simultaneously childlike in their wonder and astounding in their depth. Page after page, the novel strikes those rarely accomplished balances between action and interiority, comedy and bleakness, stream-of-consciousness and clarity. An uncomplicated plot written with honesty and linguistic deftness characterizes many of the world’s great novels, including this debut. As the story concludes, Lacey does not assert any sense of closure because there are no lessons here, only a stunning portrait of, to paraphrase Doris Lessing, a woman going mad all by herself.